The microbes in our gut play a major role in regulating our weight and our overall health, a study has shown. Our pattern of drug use and poor diet has armed the bad bacteria with weapons to win over good bacteria. This imbalance affects our metabolism, immune system and even our mind. By eating foods high in probiotics and cutting microbe-feeding sugars, we find a way to mend this imbalance. By eating dark chocolate, you get help from a superhero and his sidekick. It’s because it has both probiotics and prebiotics. Prebiotics convert chocolate into anti-inflammatory agents and probiotics aid in digestion and strengthen bugs that kill bad bacteria. 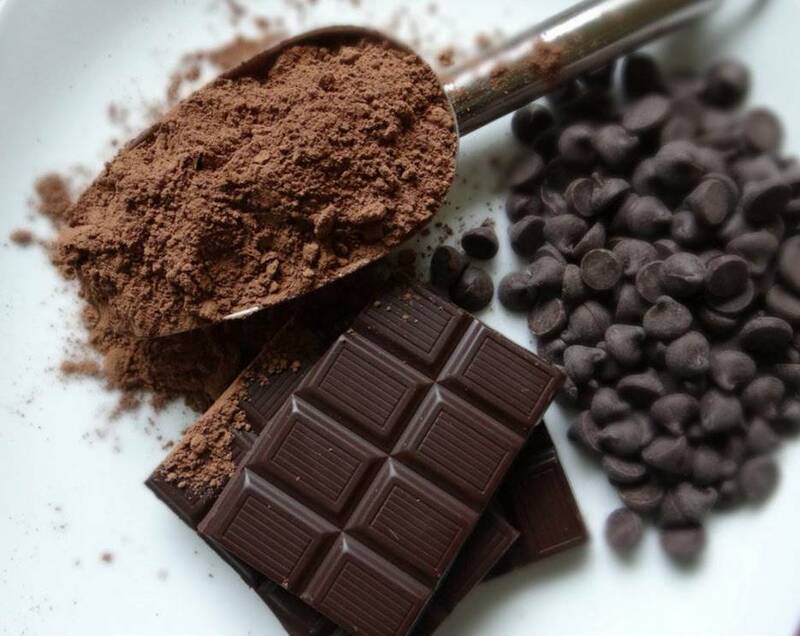 Eat dark chocolate with 70% cacao content or consume about 2 tablespoons cocoa powder or a square bar. 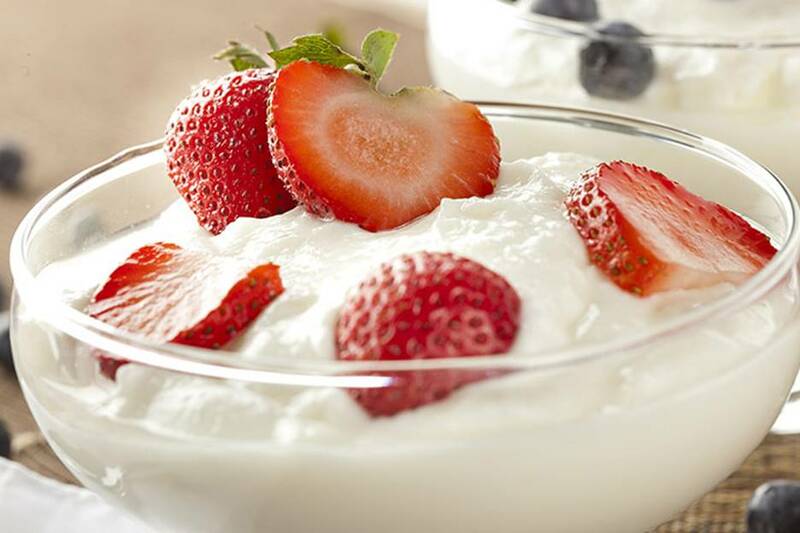 Yogurt is a popular probiotic since it is made of two strains of bacteria added into pasteurized milk. Note that not all Greek yogurts provide probiotics. Some are heated after fermentation, killing most of active cultures. It pays to check the label if it specifies “live active cultures” and avoid products with added sugars that are good for bad bacteria. 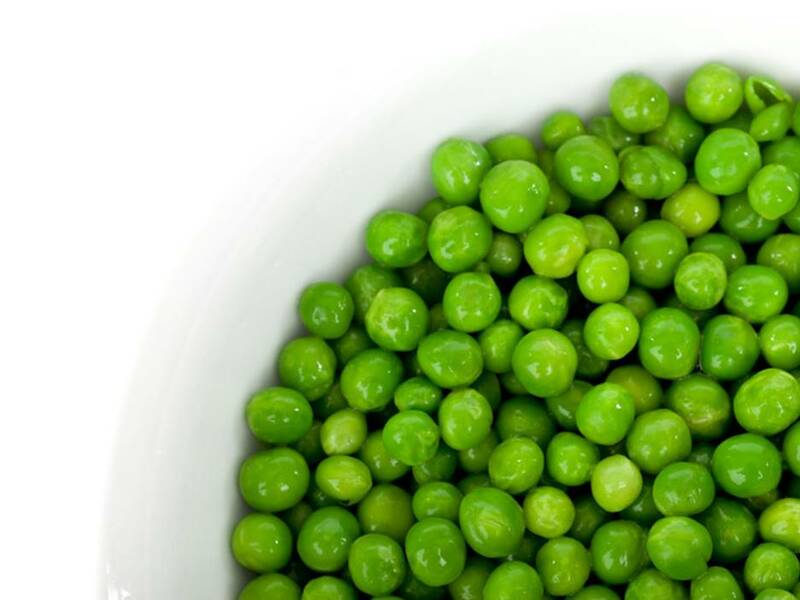 Green peas contain a potent probiotic that stimulates the immune system, helping us protect the body’s second skin that runs through the digestive tract and acts as a first line of defense against toxins and bad bacteria. It is best to use fresh peas on your pasta, omelettes and salads. Kombucha is a bubbly fermented drink made with tea and SCOBY or symbiotic culture of bacteria and yeast. It can only impart prebiotics if it is not pasteurized. 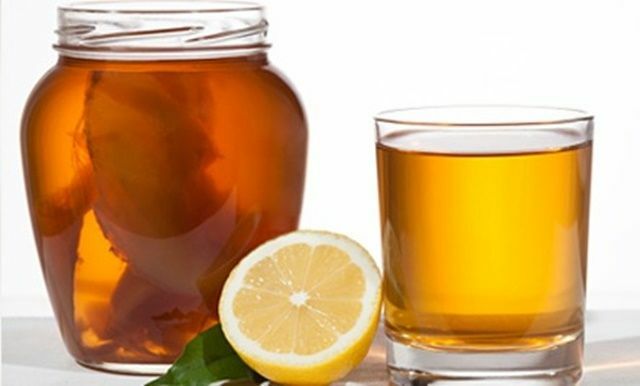 It is best to make your own kombucha at home and consume it within the first few days for shelf version won’t be good for your gut. 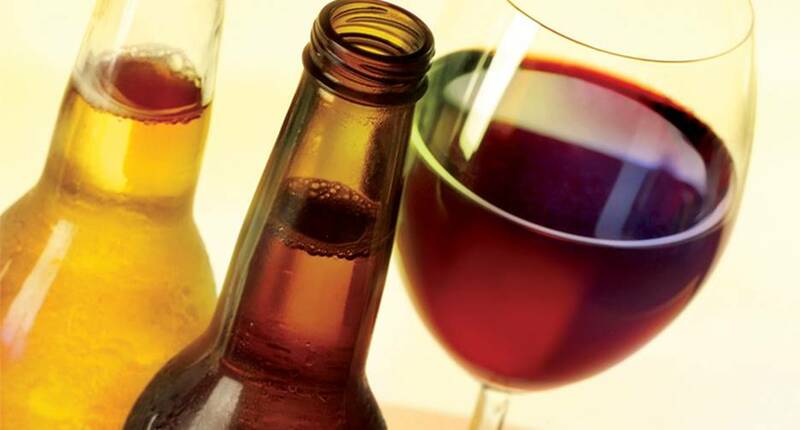 Fermented alcoholic drinks such as beer and wine benefits the belly when taken moderately. Beer is made of barley grain which has vitamins that provides good cholesterol. Wine is a powerful source of antioxidants that fight free radicals. Several studies also suggest that red and white wine can burn fats. 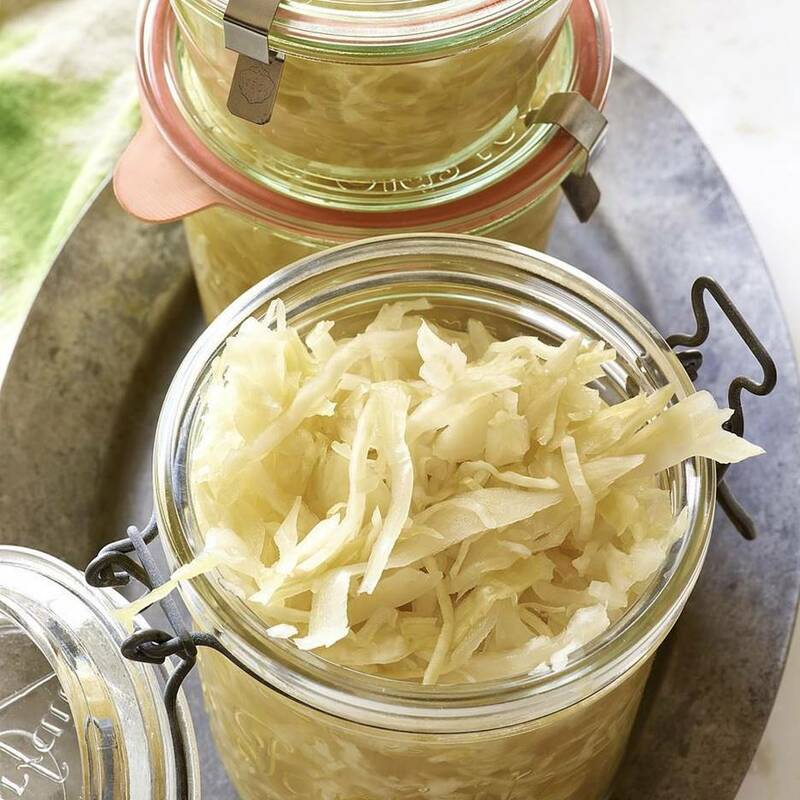 Often used in hotdog sandwiches, sauerkraut is fermented cabbage that contains natural compounds. These compounds can powerfully fight cancer and slim the belly. Sauerkraut is also rich in Lactobacillus when unpasteurized. This improves the intestinal tract, boosts the immune system and enhances overall health. However, no all store-bought sauerkrauts have beneficial bacteria so check the label. Kimchi is a Korean staple dish made with fermented vegetables. It is commonly made with napa cabbage, radish, scallions and red pepper. It has culture strains that heal the gut and help lose weight. There are different variations on how kimchi is made in Korea since they use different vegetables such as mustard leave, but all of them are spicy. Green olives brined in salt water are naturally fermented. It naturally has lactic acid bacteria that produce acids that are responsible for olives’ distinct flavour. 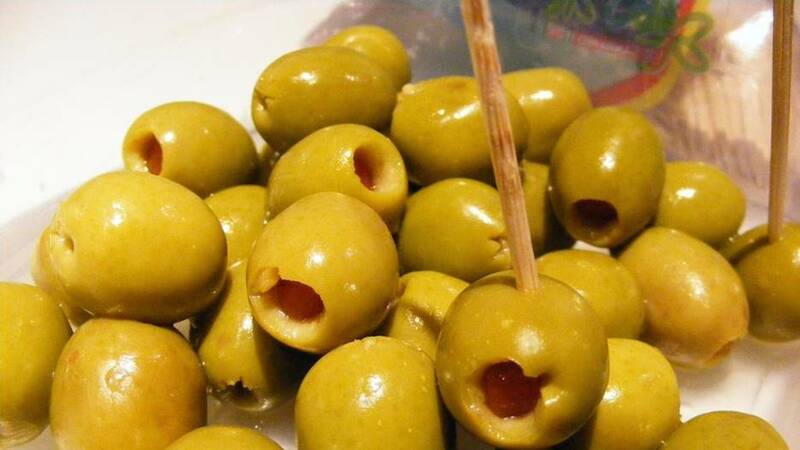 Olives have two strains of bacteria, Lactobacillus pentosus and Lactobacillus plantarum. The latter has the greater potential for balancing the gut and reduces bloating. 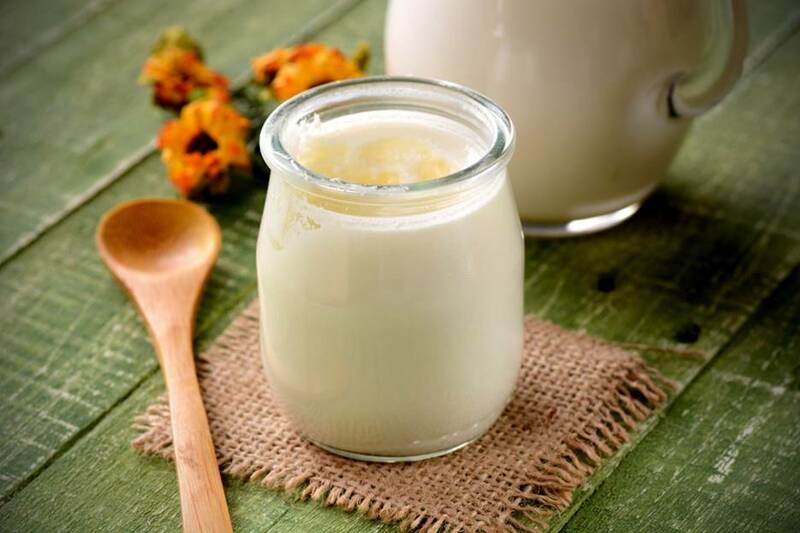 If you are lactose intolerant, kefir is a good alternative because it fights the irritating effects of lactose. Consuming this fermented drink reduces bloating and gas. The bacteria found in kefir also colonize the gut and makes it more powerful to reap its benefits. Like yogurt, it is made with kefir grain and fermented animal milk. 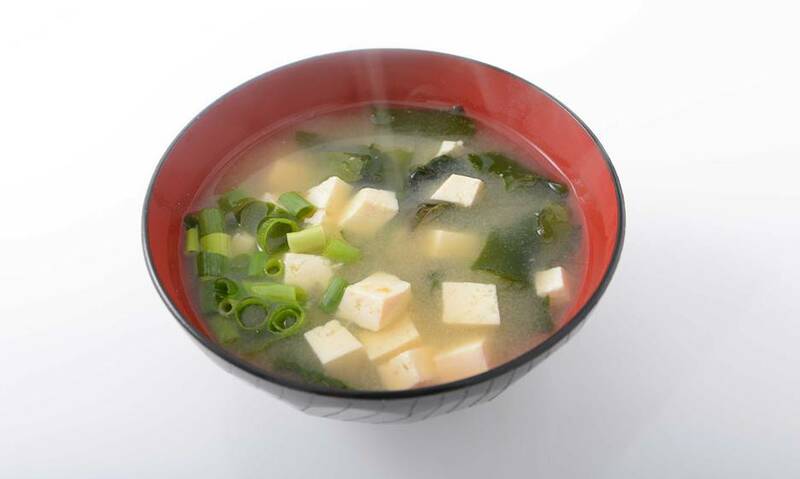 Miso is a traditional Japanese paste made of fermented soybeans and koji, a type of fungus. It contains all essential amino acids our body needs and stimulates the digestive system. It also boosts the immune system and reduces cancers. You can find it in supermarkets or as appetizer soup served in restaurants. Pickles are also popular fermented vegetables. Make sure that it is fermented and not just pickled. To be sure, you can make your own for shelf products are just picked they are pasteurized first. 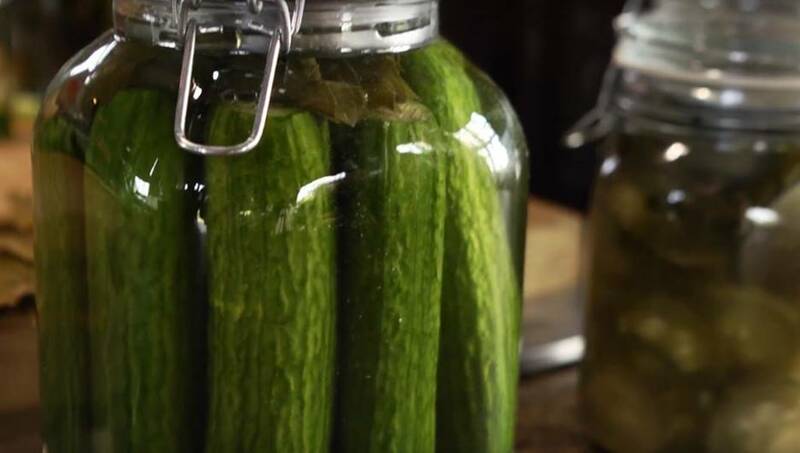 Like other fermented vegetables, pickles are packed with probiotics that balances the gut and offers everything from fighting allergies to helping lose weight. Beet Kvass came from Russia. It uses beets as starch and whey, speeding up the lacto-fermentation. The longer they are fermented, the more they develop flavour. Beets are good sources of dietary fiber and potassium, and fermenting them increases their good digestive qualities. 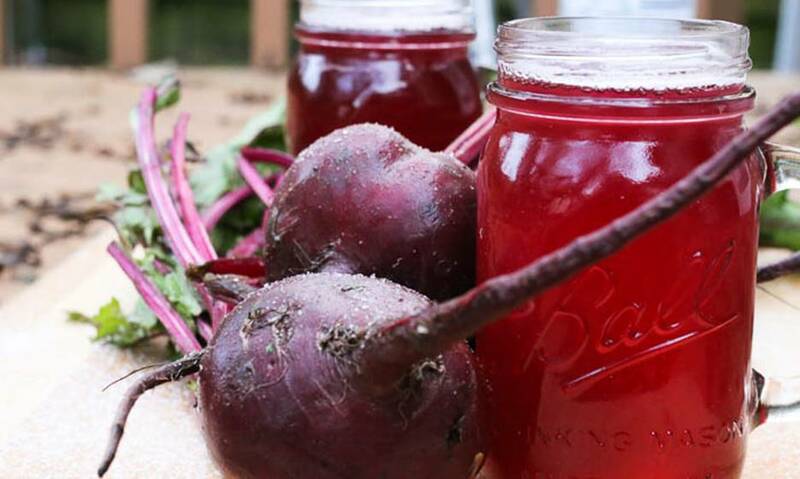 Beet Kvass is an excellent source of probiotics and fights cancer. 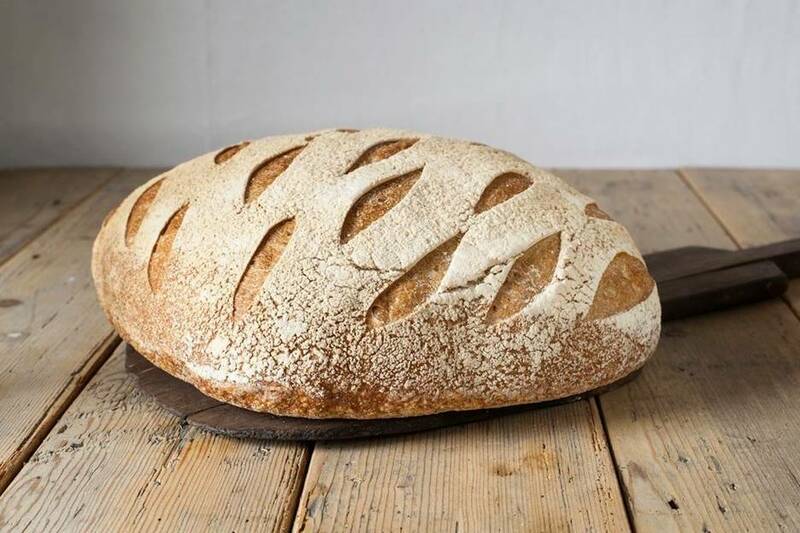 Sourdough bread is a healthy type of bread for it contains higher amounts of Lactobacillus and lactic acid. It contains minerals such as potassium, phosphorus, magnesium and zinc. It also makes digestion easier. Making sourdough bread is lengthier and harder, but the benefits it offers make it worth the effort. 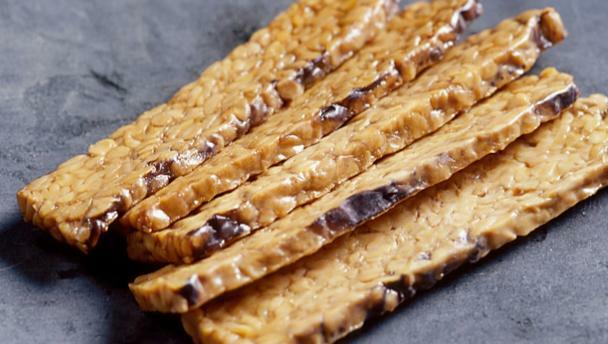 Tempeh is used by vegans as alternative to bacon, and there’s more reason to consume it. 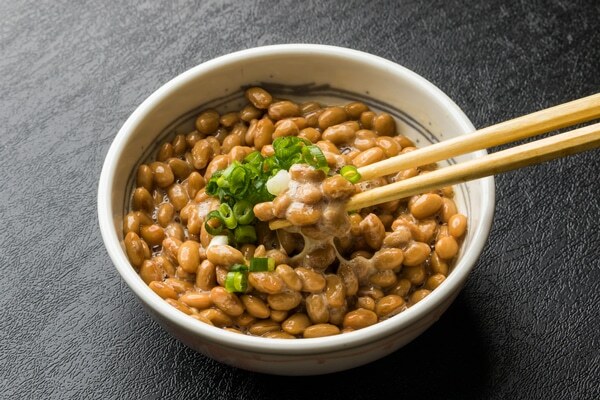 The fermented soy product is made of yeast starter. It has a neutral flavour but it offers tender, meaty bite. You can season it with whatever seasoning you prefer. Aside from helping your gut, a serving of tempeh provides protein and calcium. It is highly recommended to eat organic version of these probiotic foods in order to take advantage of their health benefits. Not having enough probiotics can lead to skin issues, digestive disorders, autoimmune diseases and candida. Refrigeration and modern agricultural practices have lessened the presence of probiotics in our foods today, so adding more of these foods into your diet helps a lot. You may combine them with probiotic supplements for excellent digestive health and immune system.